The Black Saturday bushfires in 2009 claimed 173 lives and destroyed 2029 homes. 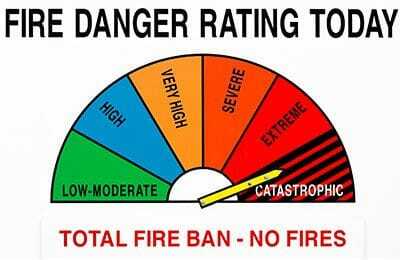 After this tragedy, the Victorian government introduced new measures in building and development for all bushfire prone areas. On the 8th September 2011, the building amendment regulations for bushfire construction came into effect. Prompt reports supplied the same day the assessment is carried out.